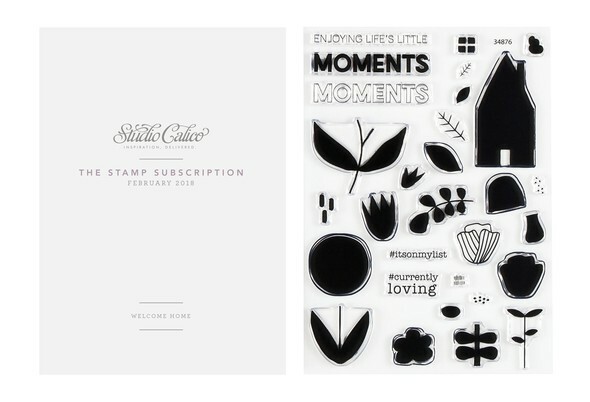 This month's stamp set, Welcome Home, was designed by Beshka Kueser. 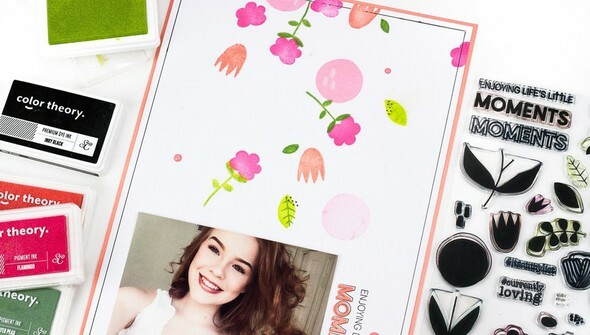 Perfect for crafters looking forward to spring, this set features a variety of mix-and-match buildable flowers! 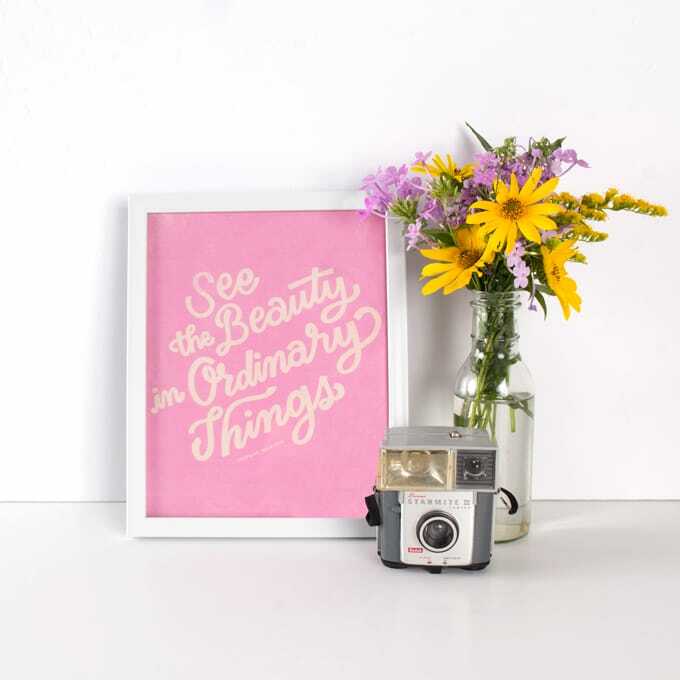 Create a scene with an adorable house and complementary florals—in any color you like! 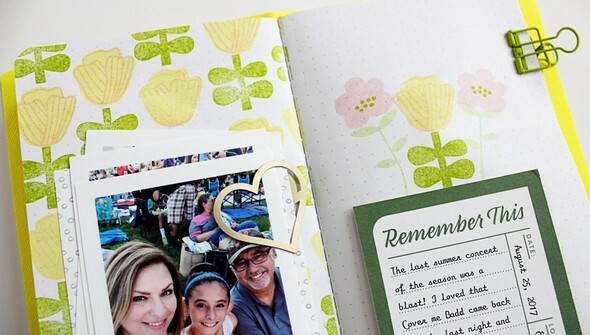 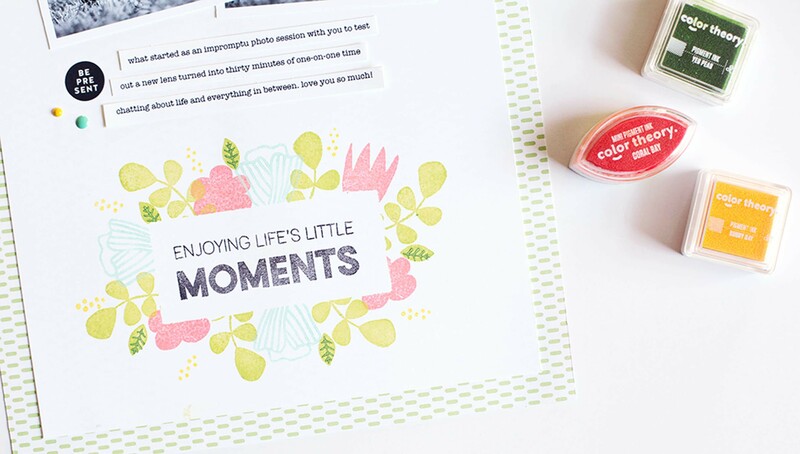 Caption photos or add sentiment to your spread with the phrases included in the set. 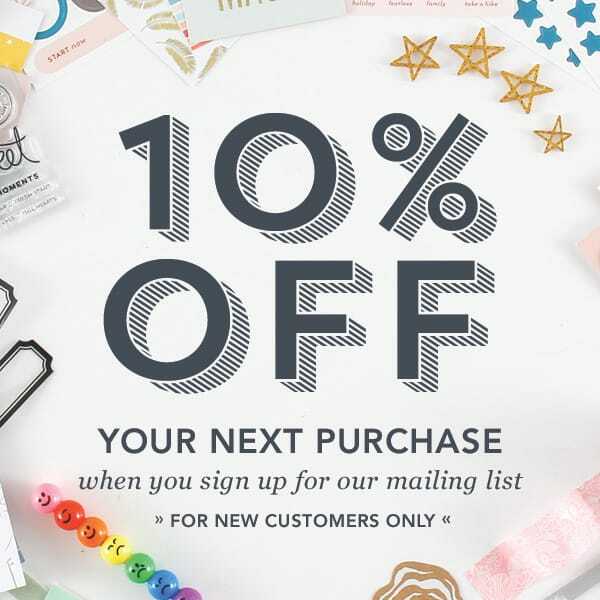 And don't miss the tiny icons—perfect for creating patterns or small accents! 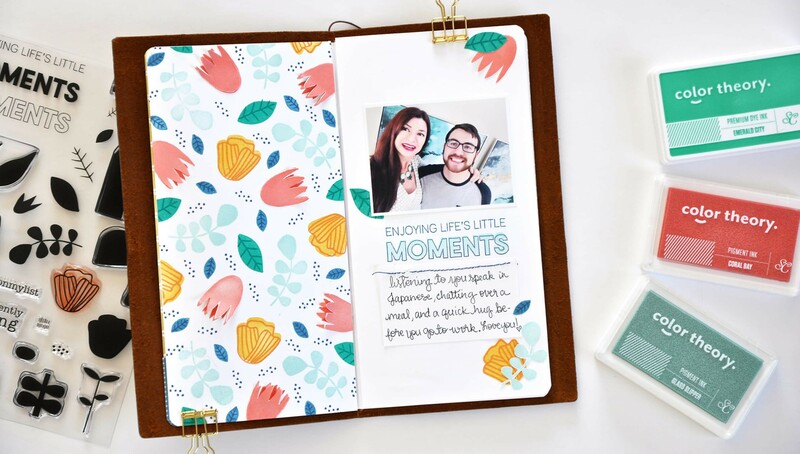 Whether you add them to your documenter spread or feature them in your Traveler's Notebook, this stamp set is great for any project!